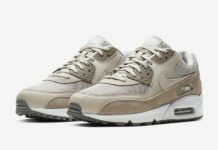 Nike Sportswear will unleash more color options of the Nike Air Max 90/1 which will follow the launch of the OG. Next up is the ‘Purple Basalt’ edition. 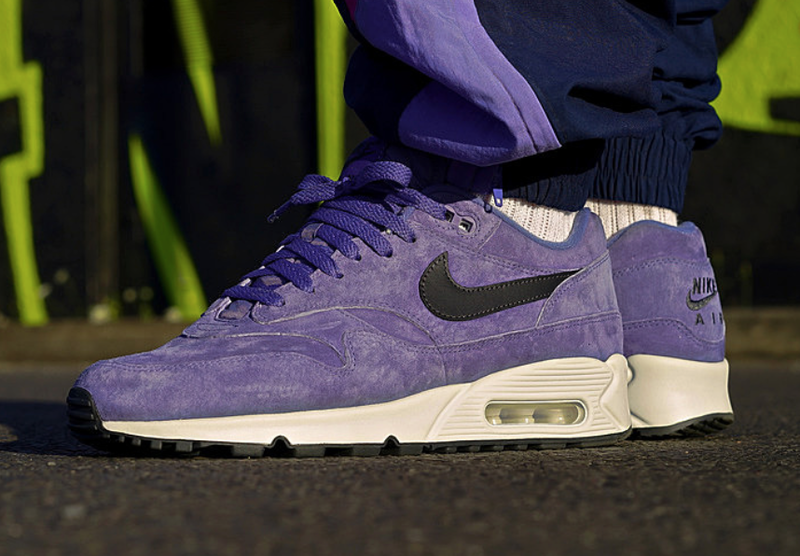 Combining elements from the Air Max 90 and the Air Max 1, this pair features Purple nubuck on the upper. 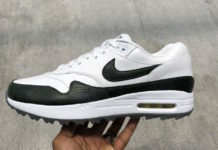 Following we have Anthracite placed on the leather Nike Swoosh while Summit White lands on the midsole. Completing the look is a Black rubber outsole. At the time of writing, a specific release date for the Nike Air Max 90/1 Purple Basalt has yet to be announced. 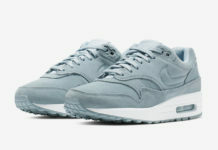 However they are expected to arrive at select Nike Sportswear retailers soon. 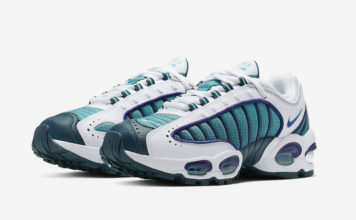 Once available, the retail price will be $140. Make sure to check back with us for more updates.